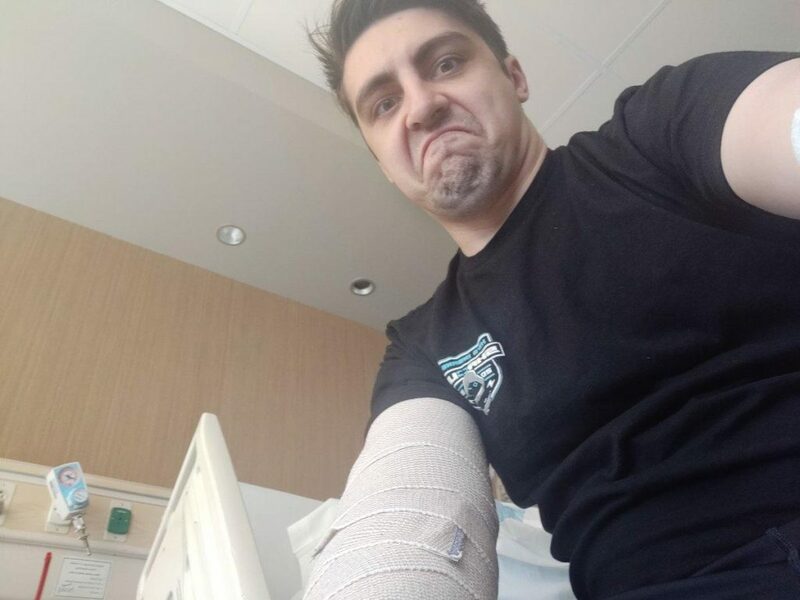 On March 11th popular twitch streamer, Shroud had a hand injury which made him unable to stream games as he was given bed rest. But, yesterday on his stream he revealed more details about the operation and shared his post-operation X-rays, while casually chatting with his viewers. 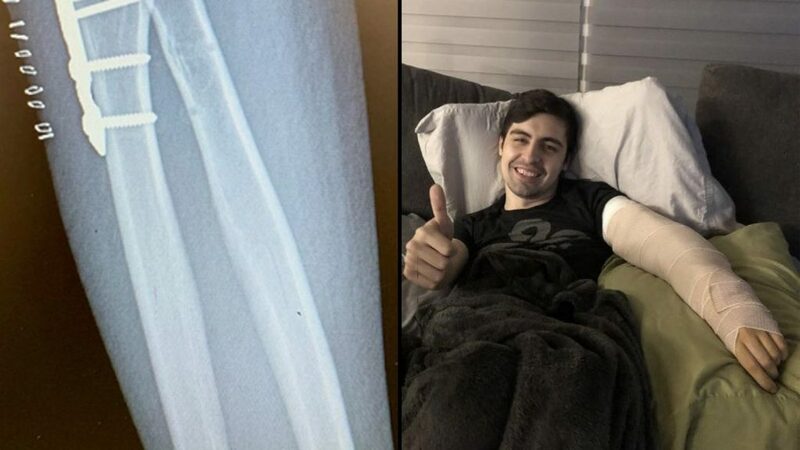 Shroud said the doctor-in-charge had recognised him and altered the procedure in such a way that he wouldn’t feel much pain afterwards and get back top streaming faster. Although the injury will take time to heal but the acute pain would be lesser to some extent, he will be able to do some short and light stream sessions. The streamer later went on and showed his fans some of the X-rays from the injury, with his left elbow containing a metal plate and said, “That’s my little metal boy right there” after pointing out the uniquely placed plate to his viewers. Shroud is known widely for his godlike aim and extensive knowledge about games and how good he can get in a game within such short period of time. He is no stranger from professional scene as he previously played for Cloud 9 CS:GO team where he won many tournaments including 2nd place finish at ESL cologne 2017. Cover photo courtesy of DEXERTO.